Peculiar – or what? Who is Jacob? A weird delight, now in full colour! For Jacob, things are back to normal. Phew. He’s defeated the monstrous threat that nearly destroyed the peculiar world. Now he’s back in Florida, where his story began, enjoying totally normal, non-weird stuff. 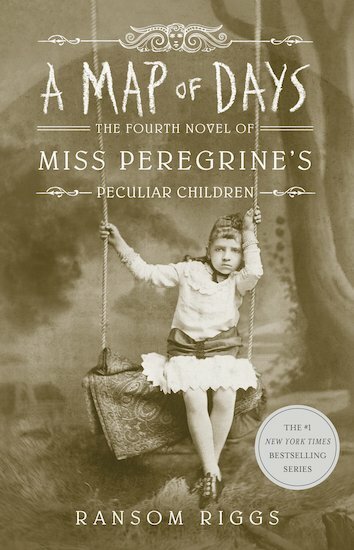 With him are Miss Peregrine, Emma and their peculiar buddies, all hanging out at the beach and taking part in ‘normalling’ lessons. Hmmm: think that sounds a bit boring? Not to worry. Things are about to get twisted out of shape again! When the discovery of a hidden bunker throws up secrets that question Jacob’s whole past, he’s thrust into a darkly weird mission. Like, who even wants to be normal?